Purchasing jewelry machine "Jeweler ultra", you will receive indisputable advantages over competitors. 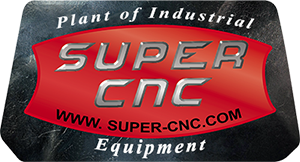 This CNC supports five coordinates, so you will be able to produce the most sophisticated jewelry. "Jeweler ultra" is designed for milling of wax models, from which are then cast gold or silver jewelry. 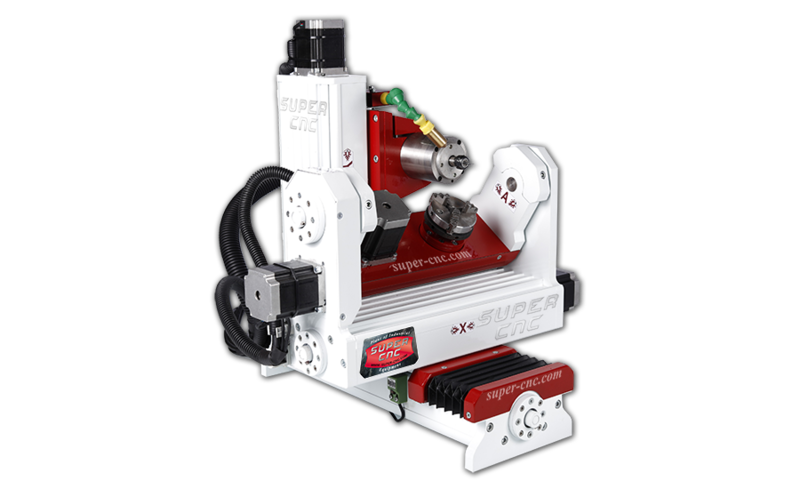 Jewelry milling machine "Jeweler ultra" can handle working field sized 80*90*80 mm. 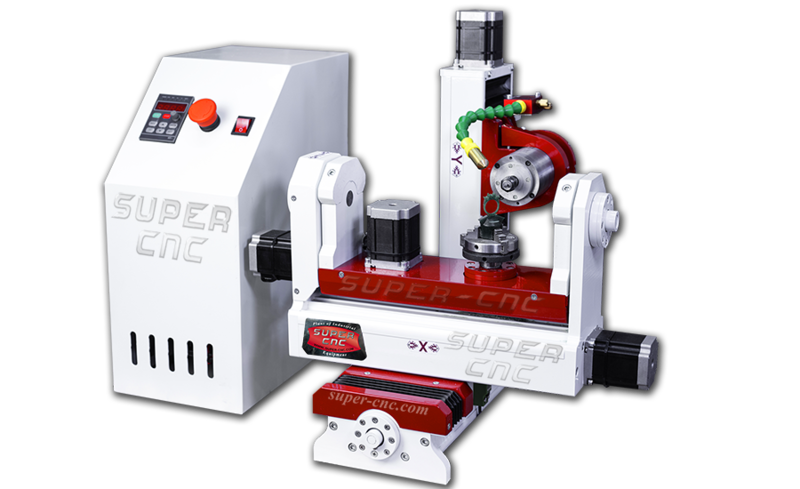 There can be set spindle with power of 800 W and 1.5 kW. 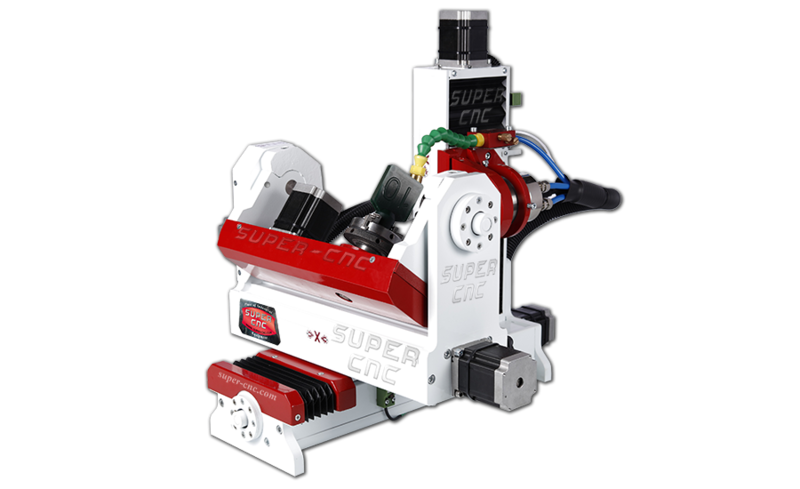 You can also install the servo or stepper motors.